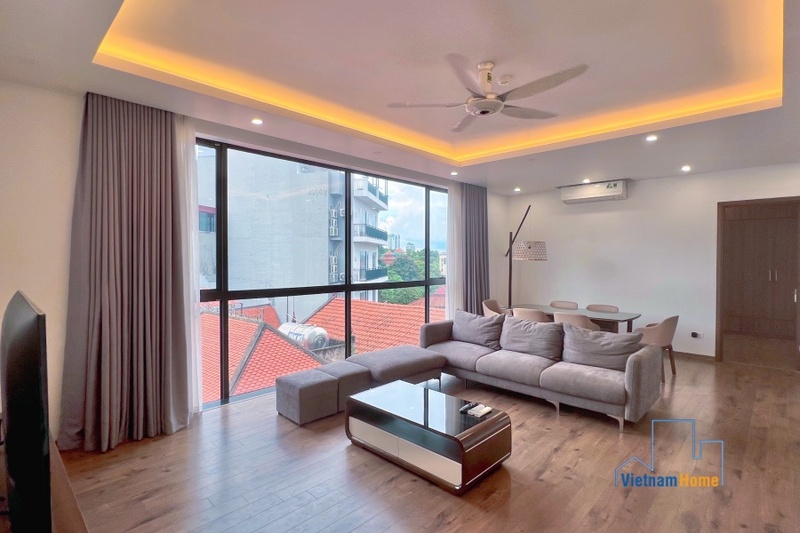 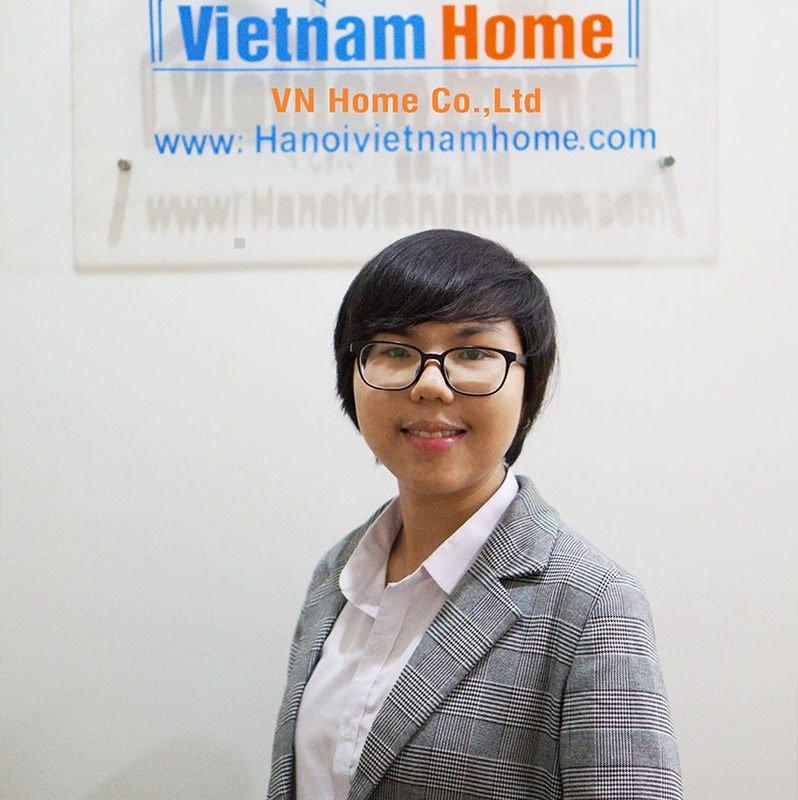 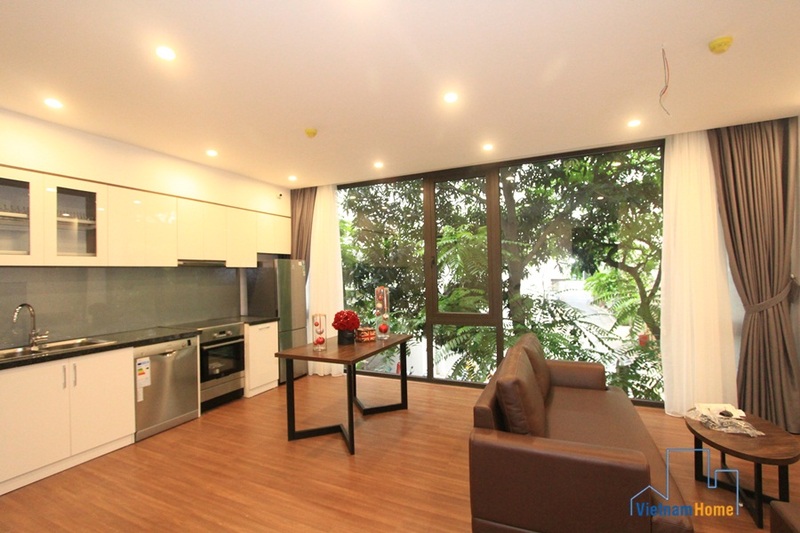 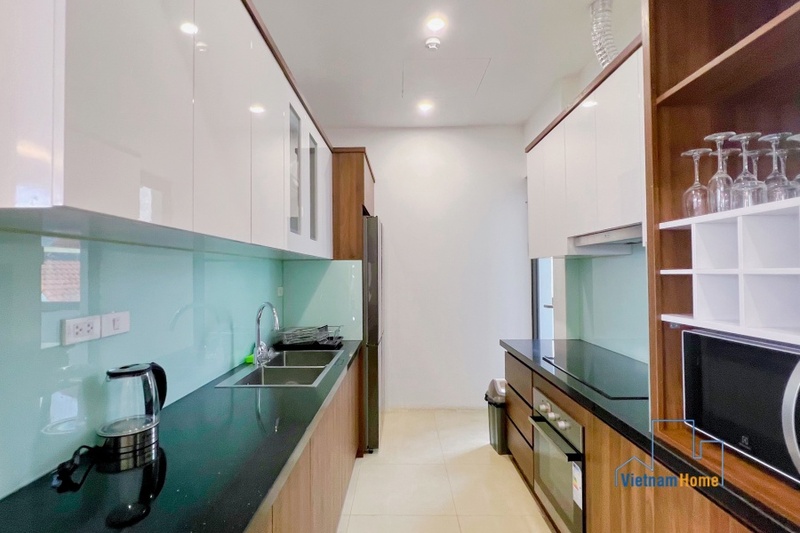 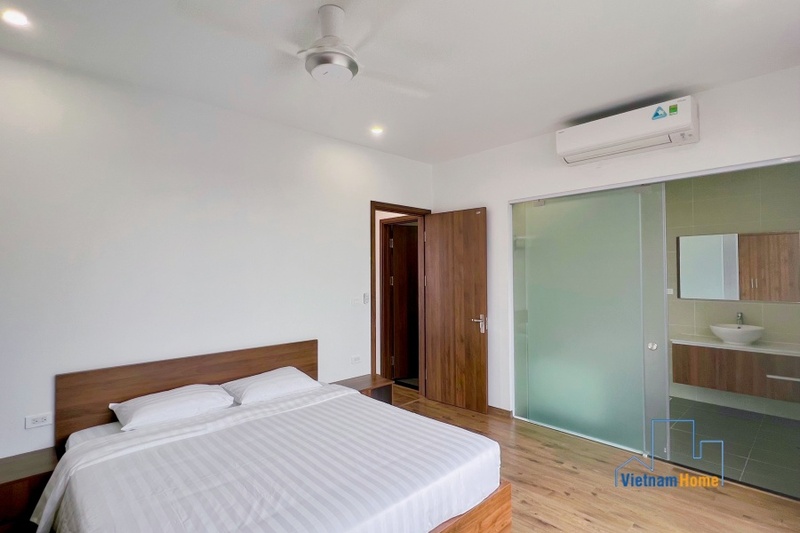 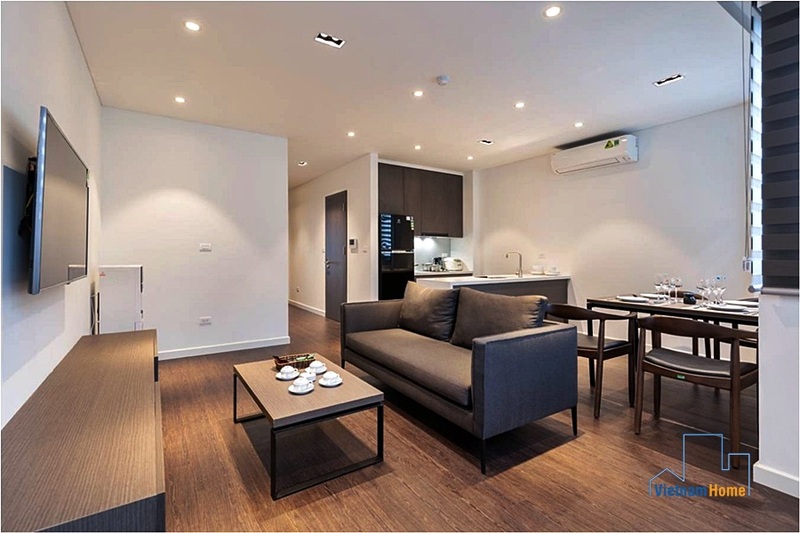 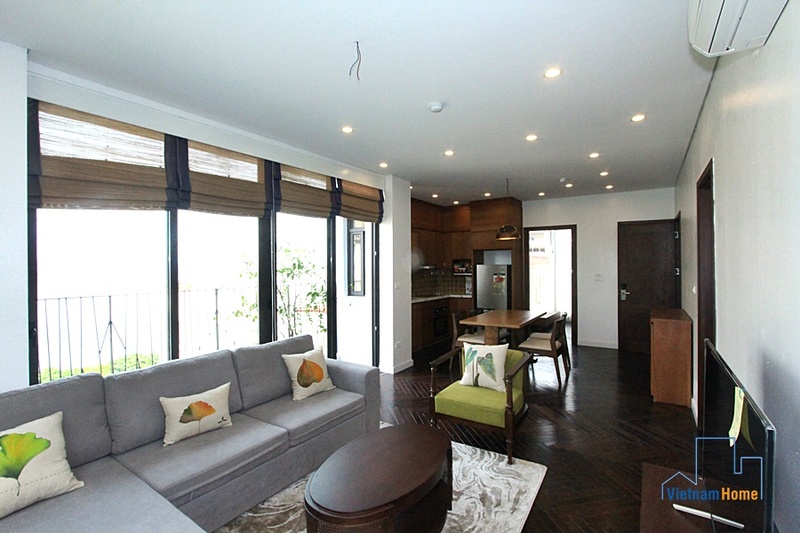 Spacious & bright 02 bedroom Apartment for rent in To Ngoc Van, Ha Noi. 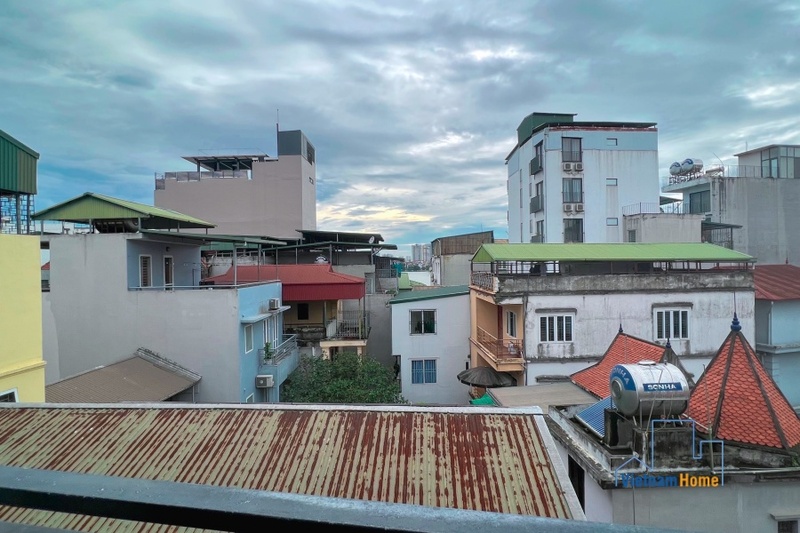 Looking for a nice place for you and your family to stay in Tay Ho, Hanoi? 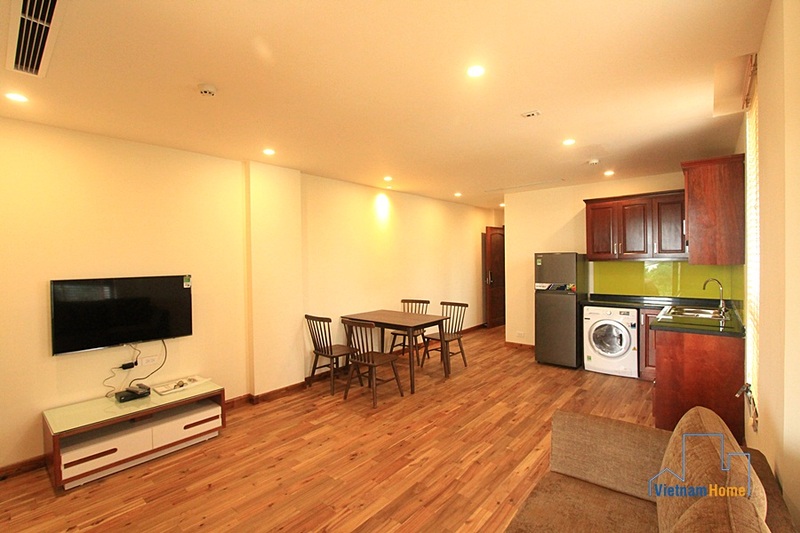 This might be the suitable apartment. 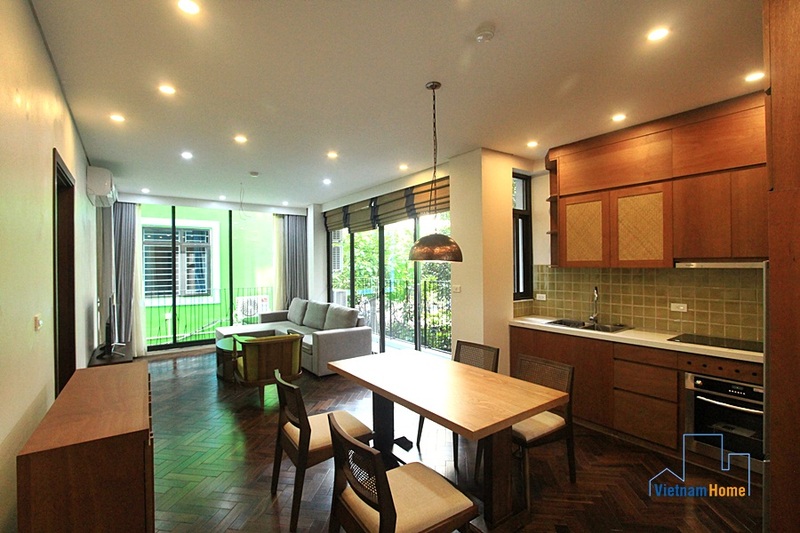 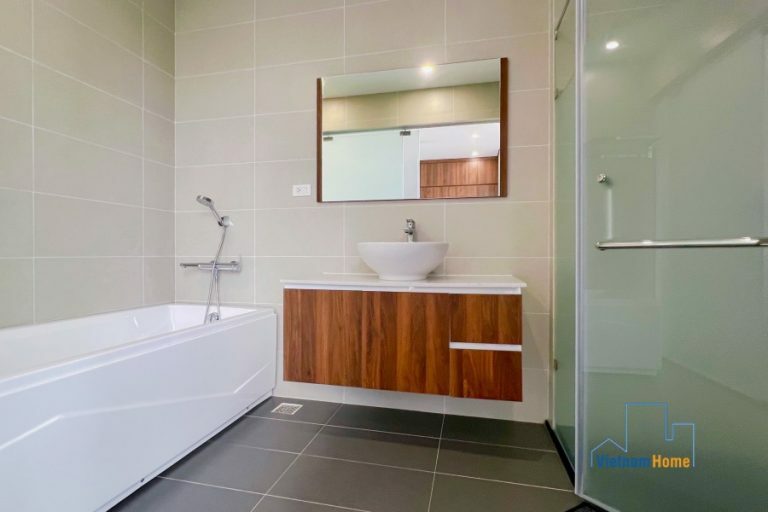 This cozy apartment is 100m2 large, has 2 bedrooms, 2 bathrooms, a living space and an open kitchen. 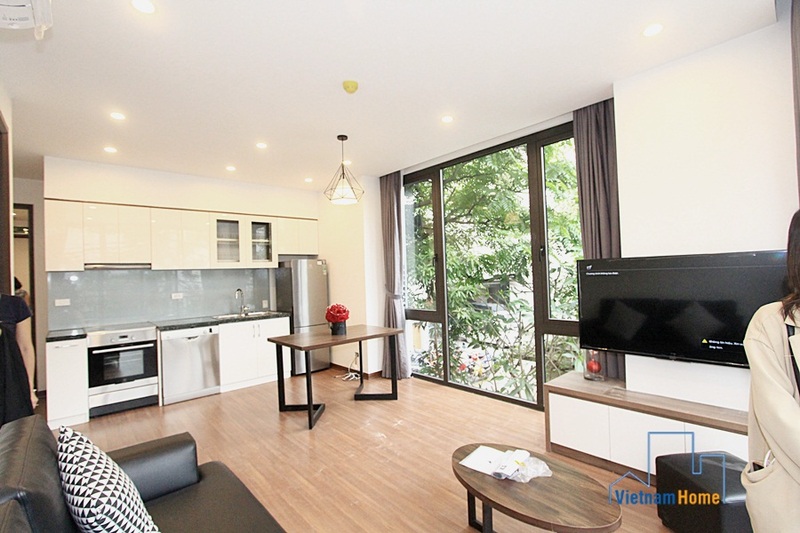 Every household appliances equipped iin the apartment is new and modern. 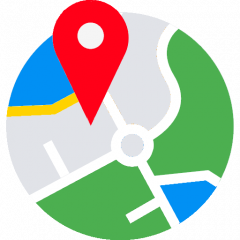 Shops and convenience stores are just around the corners.